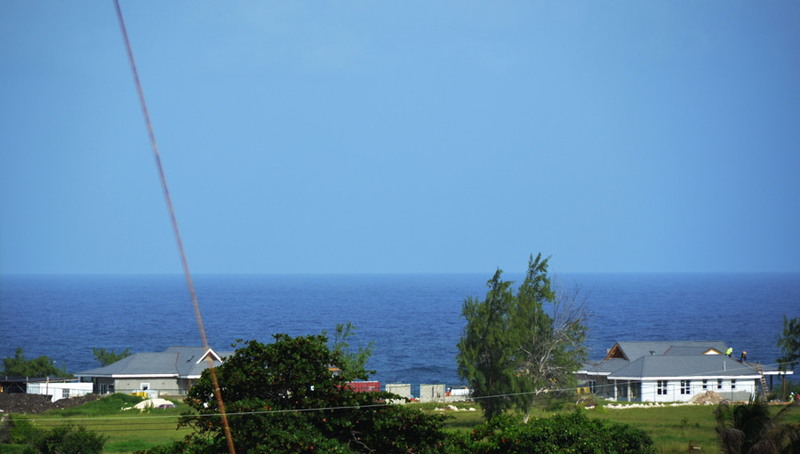 Psssst… Want to buy Barbados residency status? Got US$2 million? I must have missed the changes to the law last year when the government decided to start openly selling Bajan residency, but we’ve been seeing a lot more rough men with Eastern European / Russian accents lately, haven’t we? Maybe this is something to do with it? 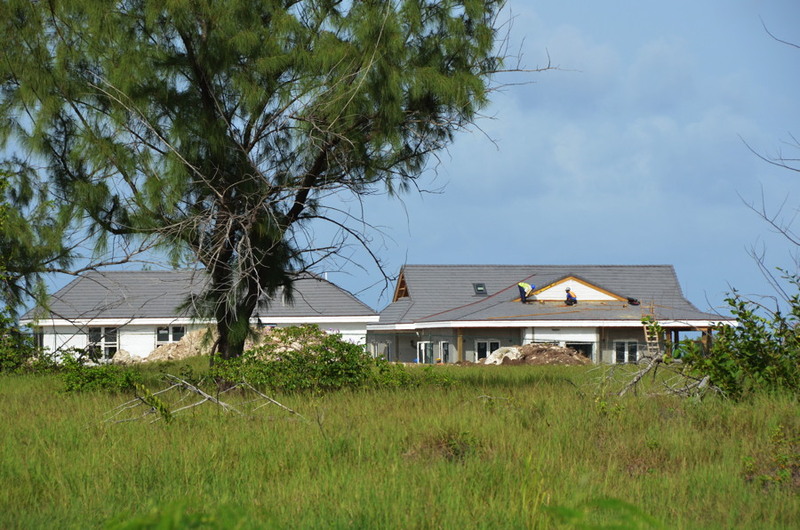 Royal Westmoreland estate introduces special entry permit service to carry out paperwork for NHWIs buying property worth more than US$2million to qualify for the scheme. 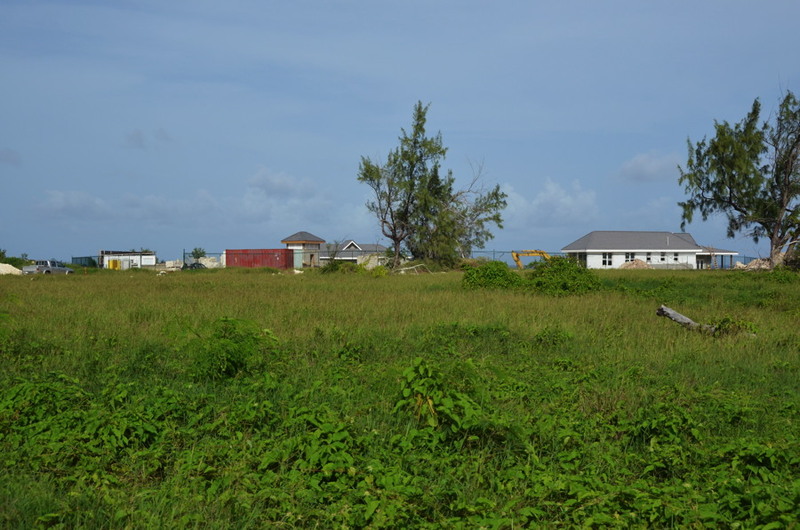 There has been such a demand for special entry Barbados property-for-residency permits for wealthy investors that a top development has launched a special service to handle the paperwork for clients. High-net-worth-individuals are seeking special entry permits that were introduced last year that allow buyers of properties worth US$2million or more to obtain residency status that includes their spouse and children. 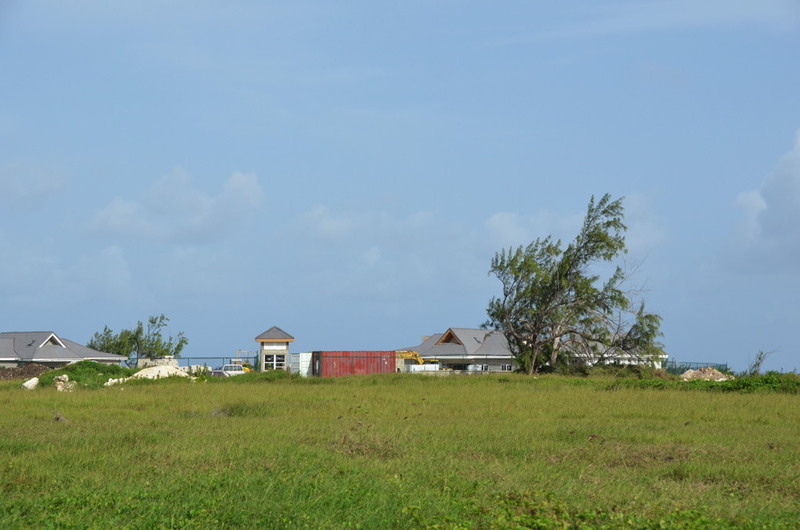 The Royal Westmoreland estate, which has just announced another 200 luxury villas and a nine-hole golf course on the adjacent 210 acres of land, plus some larger plots, has seen rising demand for luxury homes from High-Net-Worth Individuals (NHWIs). Additional planned private jet flights from Heathrow to Barbados by Royal Jet, owned by the Government of Abu Dhabi, is adding to the island’s appeal to wealthy investors, says Westmoreland. UPDATED: The News retracts Harlequin story – says court case not finished! 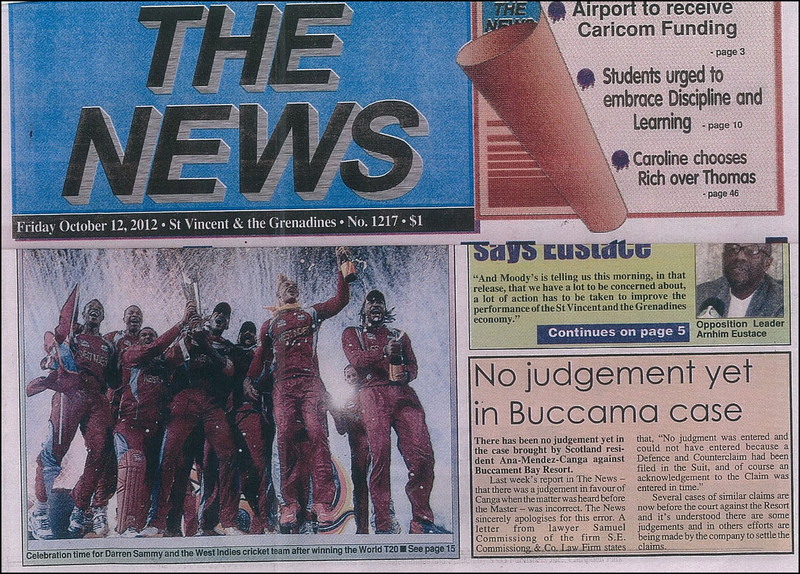 St. Vincent & The Grenadines paper The News has retracted its original story that was the subject of our original article. There has been no judgement yet in the case brought by Scotland resident Ana-Mendez-Canga against Buccament Bay Resort. 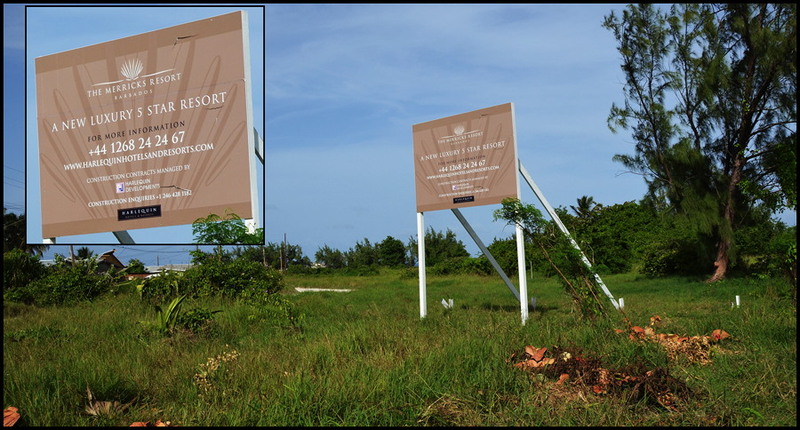 Several cases of similar claims are now before the court against the Resort and it’s understood there are some judgements and in others efforts are being made by the company to settle the claims. Watch this video. Give me your money. If only success was as simple as computer-generated reality, developers wouldn’t have to worry about environmental studies and planning permissions yet to be obtained, financing in these disastrous times, infrastructure guarantees by a flat-broke government and construction start promises hanging tantalizingly just out of reach. If computer art was reality, prospective owners wouldn’t have to worry about turning over tens of thousands of dollars with no consumer laws or escrow accounts to protect them while sales people show slick little presentations designed to target emotions and leave caution behind. Ecoterra International Corporation and Pure Beach Resort have it right though: lots of tranquil beach flybys while a handsome barefoot cello player sits in the surf playing ‘Over the rainbow’… Just imagine! Look at this paradise… beautiful sunset, clean water, green trees and the soft wind playing in your hair. Harlequin Barbados: More promises to news media, but where’s the action? On August 15, 2012 when BFP’s photographer visited Harlequin’s Merricks construction site, there were precisely five men at the project. Five. You can see four of them in one of our photos. The fifth was operating a construction shovel. As was the case when we visited Harlequin’s H Hotel and took photos over a period of five months, we have to ask our readers: Does Merricks look like a healthy, vibrant construction site to you? Does this look like 1,000 units ready to rock and roll? 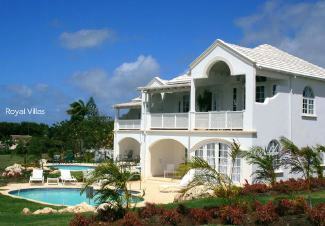 Does Barbados protect foreign investors and buyers of vacation properties? How many incomplete, delayed and struggling vacation projects line our beaches? It must be a very fine line that any responsible Government walks, especially during a period of prolonged financial challenges. On one hand, they want to encourage, entice and persuade overseas investors to commit to projects that produce employment, wealth creation and meaningful long term value. While at the same time, they equally desire to protect the integrity of the destination, which in our case is often referred to as iconic. It is almost impossible without having sight of the facts, to ascertain exactly how many hundreds of units of a variety of tourism residences have been ‘sold’ over the last few years, based on computer generated images or artists impressions. Clearly in a multitude of cases, a considerable number of these have yet to be built, let alone, occupied. Ultimately, of course the latin phrase ‘caveat emptor’ or buyer beware, prevails. Should ‘we’ as one of the Caribbean pioneers of tourism with a long and relatively successful history in this sector, not have clearly understandable and transparent legislation in place to protect what could become regular repeat visitors to our shores? Does for instance, the relevant Government Ministry conduct due diligence checks on foreign based companies that submit planning applications for tourism projects, before they are approved? 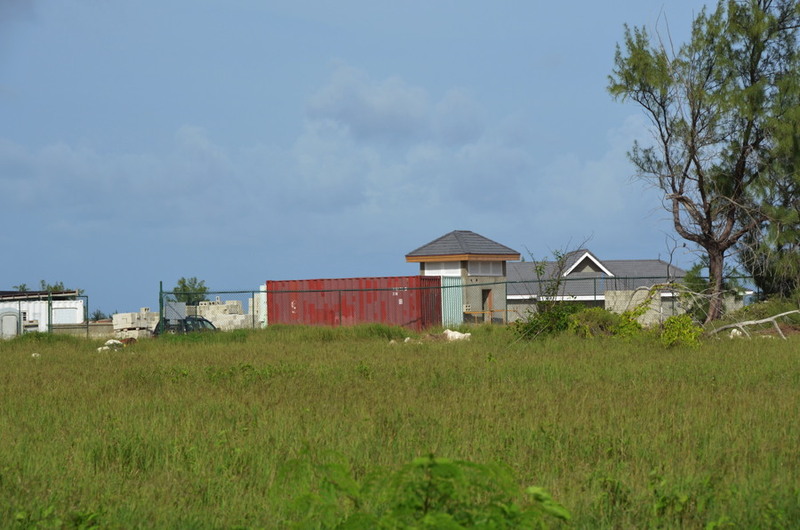 Is there an insistence that a subsidiary company is legally incorporated in Barbados, and all transactions, whether sales, lease or rental are subject to the laws of this land? From a mutual friend we (and every other news media outlet in Barbados) received another sad tale of outrageous abuse by our government officials against an investor and business person who was doing something positive in the community. Mr recommendation to: The Bill for the preservation of places, structures and relics or other object of archeological, historical and cultural interest. The subject site is one of the typical small urban lots on Roebuck Street. Roebuck Street is a Class 1 road according to the Town and Country Planning Development Order 1972. This street is one of the seven Cultural Heritage Conservation Areas identified within the Bridgetown Community Plan Boundary. 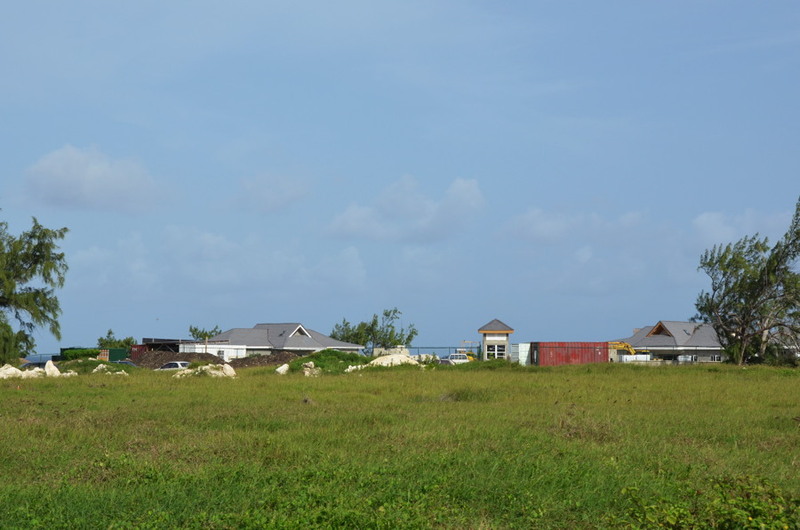 The sites contain a two storey stone building that has been identified by the Barbados National Trust and UNESO as a building for its historical and architectural value. 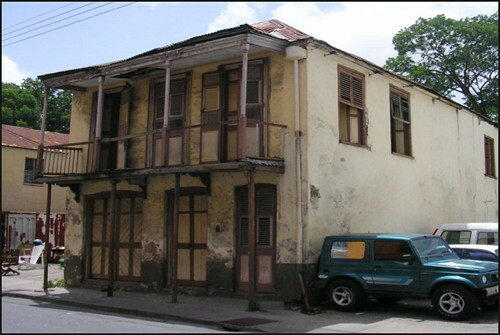 The building on Lot 116, like most other heritage buildings along the throughfare of Bridgetown occupies the majority of the land space zero degree to the boundaries lines. The property was formerly known as “V Bourne’s Bar” which was a popular Rum shop for liquid lunch, cutters, rock cakes, lead pipes and fish cakes in the 1970’s situated on the ground floor. The first floor was living quarters for the same shop keeper’s family and later in the 1980’s was a Tailors shop. This property was renovated to almost the same architectural design alike the 1800’s, approximately six years ago by me (Ryan Thorpe) the owner and property developer resulting in a change of use to facilitate more up market retail space and corporate offices, harmonizing the old with the new designing. I have injected 40% physical labour and design into this project for this final finish. I have resided and worked in the United Kingdom for the past ten years as a Multi-Skill Engineer with a International Blue Chip Companies and the United Kingdom government.